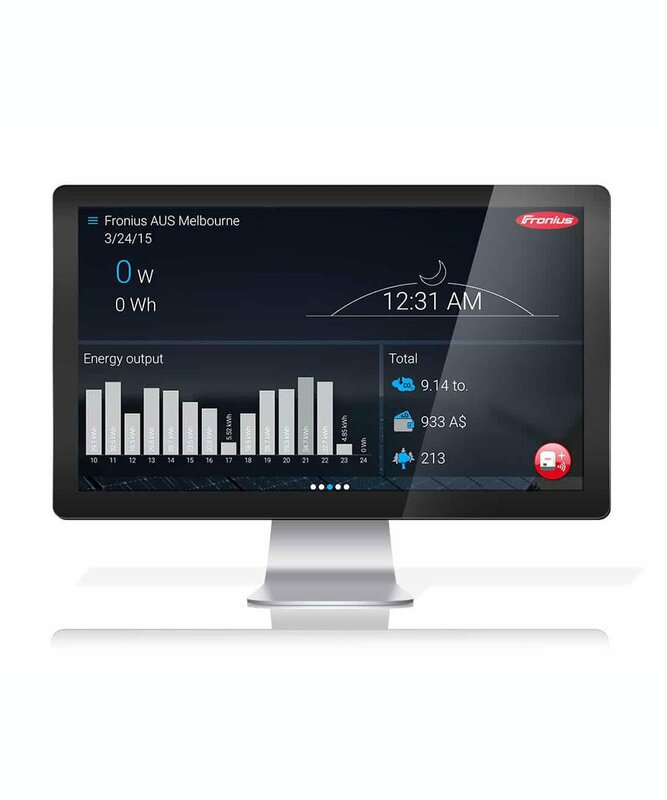 LG 6kW Solar System, SAVE MORE (installed prices) - Perth WA. 20 x 330W (6.6 kW) LG NeON 2 solar panels. 5 kW Fronius Primo solar inverter (SMA, SolarEdge, Enphase & Huawei inverter options available). Utilising a web-connected WiFi signal, gain access to Fronius Solar.web expertly configured as part of PSW Life Support for the ultimate insight into your new LG 6kW solar system. Fronius inverters are equipped out of the box with a 5-year warranty. PSW Energy activates the additional 5-year warranty extension for every LG 6kW Solar System for the ultimate peace-of-mind 10-year warranty. 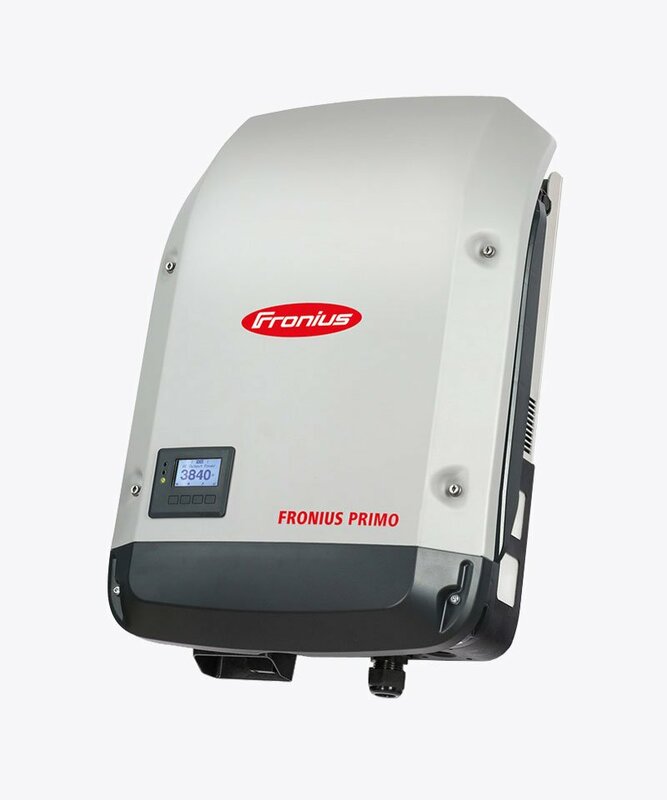 Fronius Primo 5.0-1 inverters installed through PSW Energy are ensured direct battery compatibility with the SolarWatt range of solar batteries. Ensure expert technical assistance for life with no ongoing costs with your new LG 6kW Solar System. PSW Life Support, the industries most comprehensive customer care program. 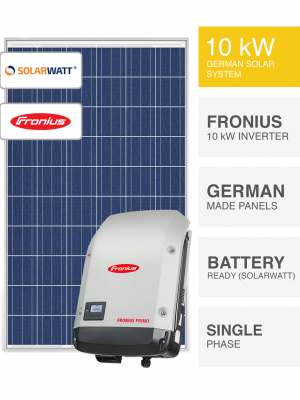 Guarantee your future LG 6kW Solar System success. A technical expert by your side, always. What do you require? 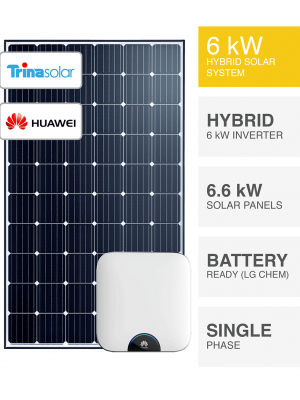 A seriously advanced solar panel technology matched by an industry acclaimed warranty. 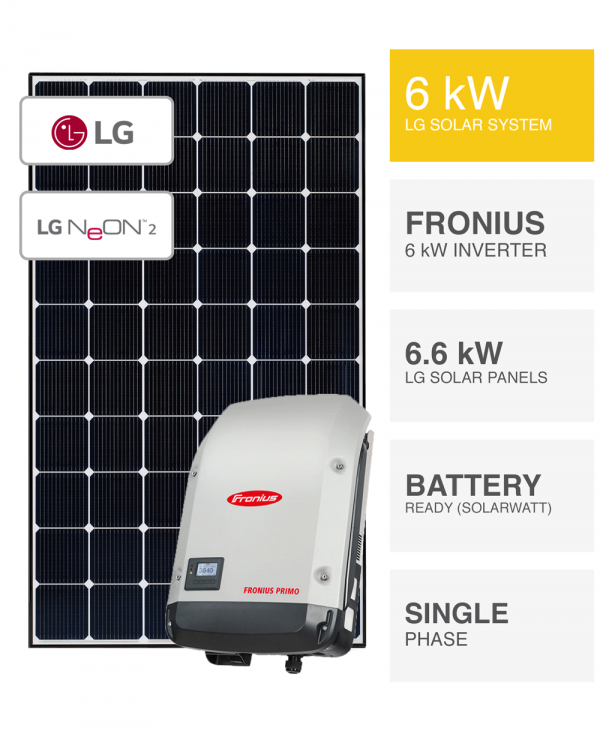 Meet the LG 6kW Solar System. Maximised power output for your nominated roof space combined with a reliable and exceptionally functional inverter and software technology. Anyone with an electricity bill between $300 – $600. What will it cost? The installed price of the LG 6kW Solar System depends on key installation variables. Available switchboard space, potential mounting locations for the solar panels, structure conditions, plus any potential travel beyond PSW Installation Zone 1. Are payment plans available? Absolutely, the fact is, with $0 deposit, monthly repayments can equal less than your current electricity bill. 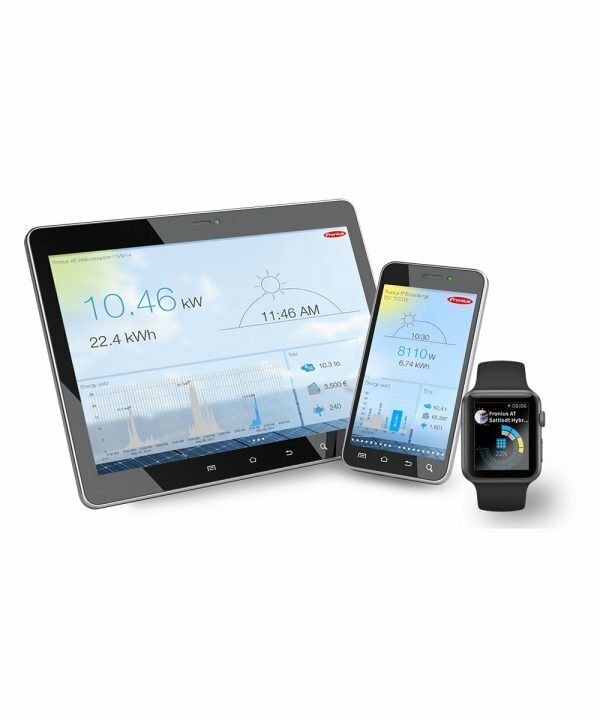 It’s up to you to use as much solar power as possible produced by your LG 6kW Solar System for the ultimate benefit. Can PSW quote this remotely? Yes. 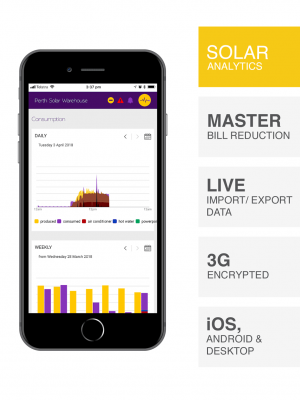 A technician can perform a remote compatibility check for the LG 6kW Solar System and understand many key price-related factors without too many questions. Simply select ADD TO QUOTE below or email sales@pswenergy.com.au. The LG 6kW Solar System by PSW Energy is a single-phase system only. 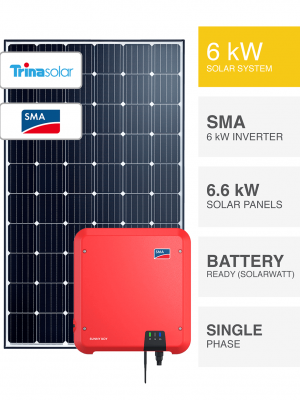 Additional costs are required to ensure LG 6kW Solar System is compatible with a 3-phase electricity supply.